Mazda has built a solid reputation for delivering exquisite, high-quality vehicles, and the current lineup of Mazda models is certainly no exception. 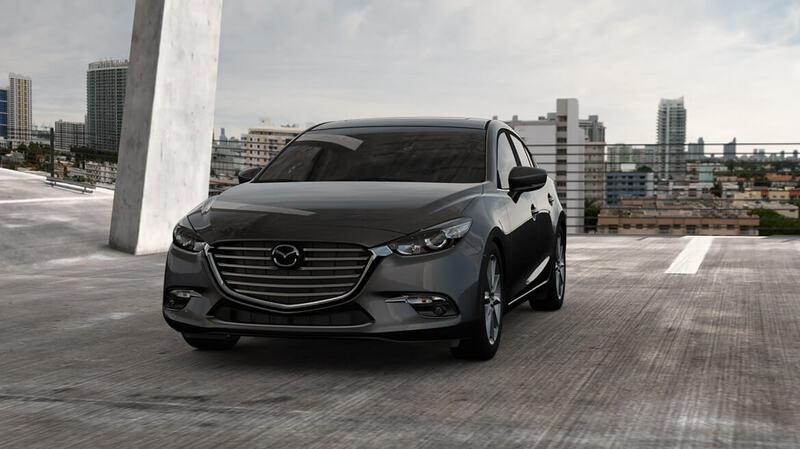 Many drivers continually return to the Mazda brand when shopping for a new vehicle because they know they’re getting an automobile that is not only gorgeous inside and out, but bears reliable power and high-tech features beneath the hood as well. At Biggers Mazda, we appreciate the uncompromising quality of the Mazda brand, and our many loyal customers feel the same way. 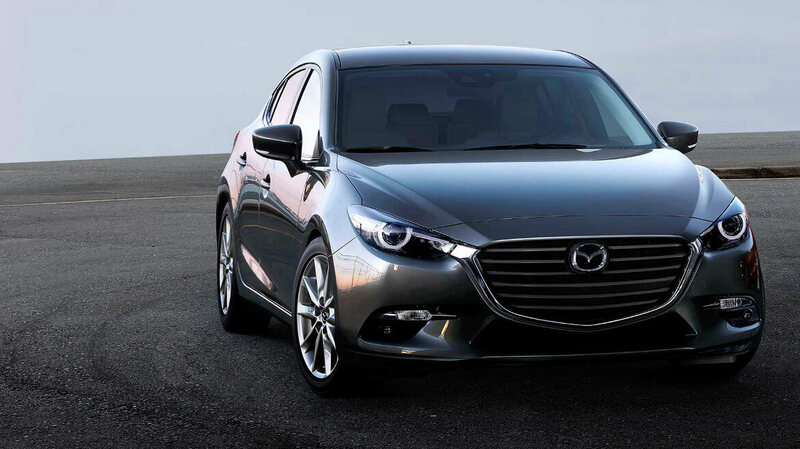 The top industry critics also continue to recognize the excellence of Mazda’s vehicles. Keep reading to see what renowned automotive experts have been saying about Mazda’s current lineup of vehicles. The 2018 Mazda3 4-Door is an elegant, fuel-efficient compact car that is a popular pick with customers. Priced from $18,095 MSRP*, this vehicle achieves EPA-estimated fuel economy of up to 28 mpg in the city and 37 mpg on the highway.Edmunds.com praises the Mazda3 sedan’s aesthetic appeal, saying it has a more upscale appearance than its price tag suggests. Edmunds is also a fan of its sporty performance and handling. Priced from $19,345 MSRP*, the 2018 Mazda3 5-Door is the fuel-efficient hatchback companion to the Mazda3 4-Door. It delivers up to an EPA-estimated 28 mpg in the city and 37 mpg on the highway, and it also boasts an impressive 47.1 cubic feet of cargo space when the rear seat is lowered.Car and Driver gives the Mazda3 hatchback a 4.5-star rating, praising attributes like the car’s well-appointed interior and impressive driving dynamics. It’s no surprise that Car and Driver has included this model on its prestigious 10Best Cars list! The 2017 Mazda6, a refined sports sedan within the Mazda lineup, is priced starting at $21,945 MSRP*. This imposing, muscular car flaunts a gorgeous physique that will have onlookers staring in admiration. The Mazda6 commands attention with a self-assured confidence, and its sleek exterior is complemented by a feature-rich interior.The reviewer at Kelley Blue Book’s KBB.com calls the Mazda6 the athlete of its segment, lauding the car’s playful drive quality and praising the pure fun of the experience behind the wheel. 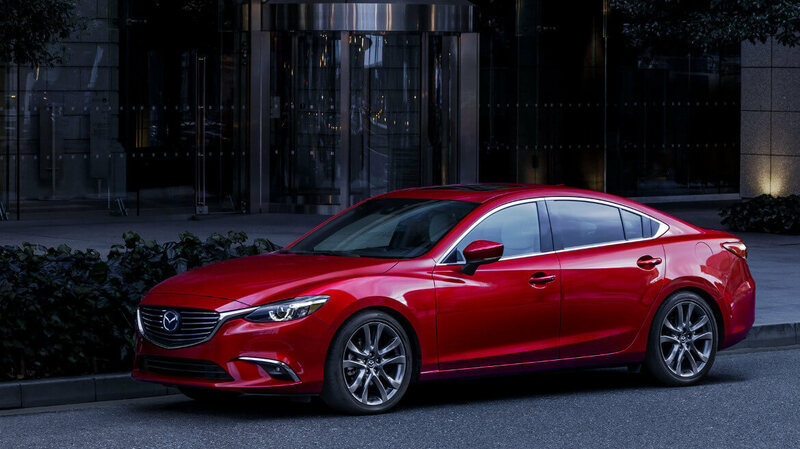 The experts at KBB.com further applaud the Mazda6’s impressively affordable price tag, attractive design, and outstanding efficiency. 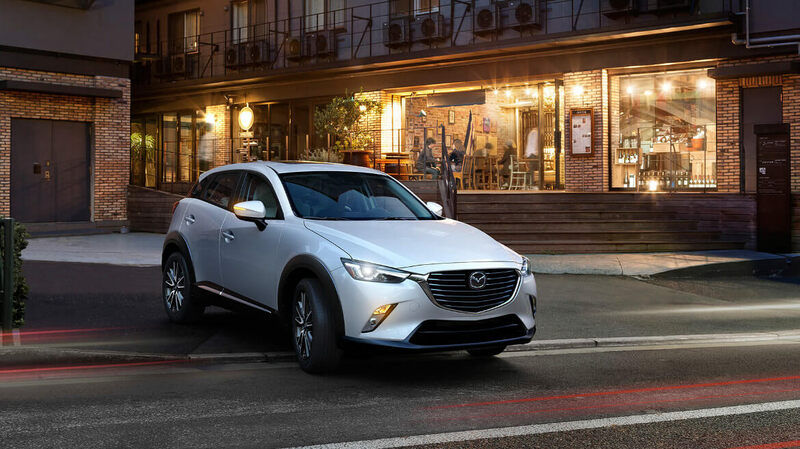 Priced from $20,110 MSRP**, the 2018 Mazda CX-3 is a subcompact crossover that demands to be noticed. Drivers will love the curvaceous physique of this attractive crossover as well as its fuel efficiency, which reaches an EPA-estimated 29 mpg in the city and 34 mpg on the highway. Over at Autotrader, the reviewer was impressed with the vehicle’s high-quality interior. The Mazda CX-3’s lively performance and impressive fuel economy were additionally praised. The Mazda CX-5, priced beginning at $24,150 MSRP**, is a roomy crossover SUV that is as practical as it is attractive. 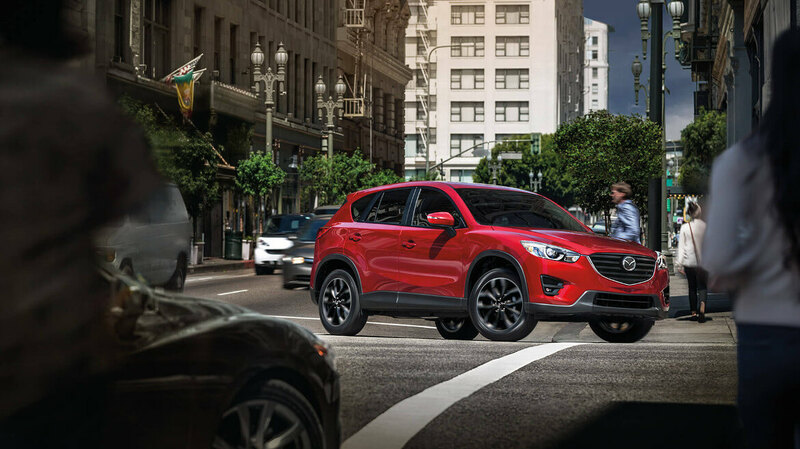 The Mazda CX-5 delivers an EPA-estimated 25 mpg in the city and 31 mpg on the highway. It also offers up to 59.6 cubic feet of cargo volume.The expert reviewer at Car and Driver loves the vehicle’s distinctive good looks as well as its engaging performance. They additionally report that the latest Mazda CX-5 appears to be more expensive than it is, making it a charming choice. The Mazda CX-9 is the family-ready three-row SUV of the Mazda lineup. Priced from $32,130 MSRP**, this remarkable vehicle provides seating for seven passengers along with an incredible 135.1 cubic feet of passenger space and 71.2 cubic feet of cargo volume with the rear seats lowered.A professional reviewer at Edmunds gives the Mazda CX-9 praise regarding its extensive features list and impeccable style. 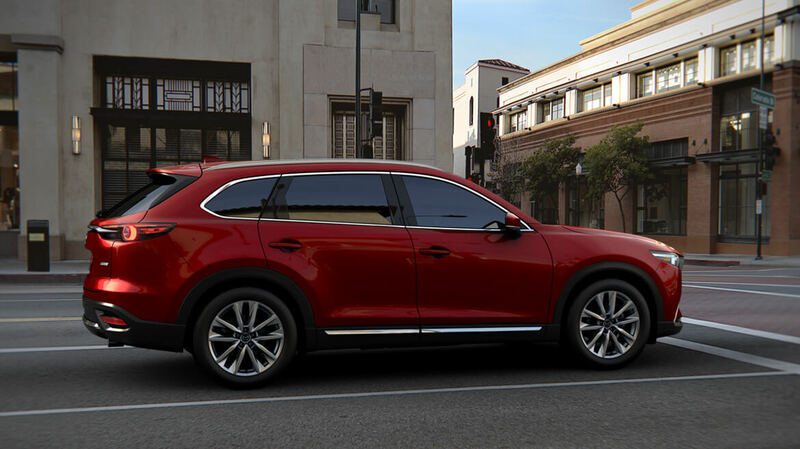 Additionally highlighted was the Mazda CX-9’s high level of refinement and comfort. Its noteworthy performance also impressed. 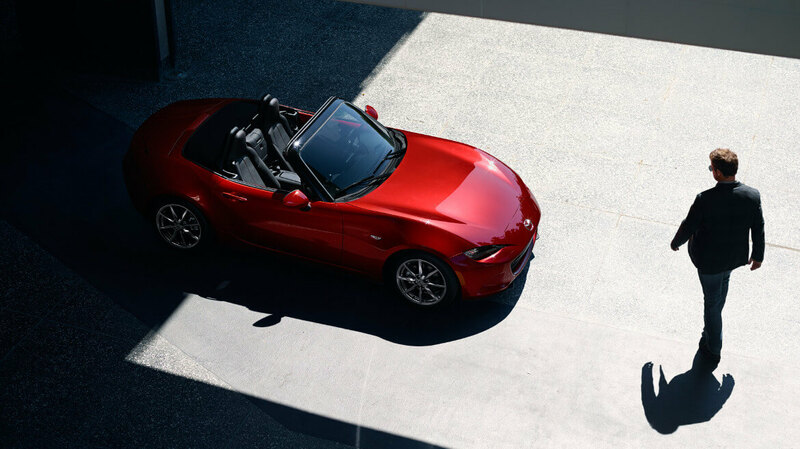 Sporty class comes to the road in the muscular shape of the 2018 Mazda MX-5 Miata. This convertible roadster will give drivers the open-air experience they’ve been craving! The Mazda MX-5 Miata flaunts a more aggressive exterior design that is sure to draw admiring gazes wherever it goes.A reviewer at Motor Trend calls the Mazda MX-5 Miata “hilariously fun,” saying it is everything that a small roadster should be. Also noted was its affordable price and surprising efficiency. Drivers can enjoy these exquisite Mazda vehicles and further explore them in person at Biggers Mazda. Stop in and see us or contact us today to get behind the wheel of these exceptional models and try them out on the open road! *Excludes taxes, title, license fees and $890 destination charge (Alaska $935). Actual dealer price will vary. See dealer for complete details. **Excludes taxes, title, license fees and $975 destination charge (Alaska $1,020). Actual dealer price will vary. See dealer for complete details.